Rows of teapots and Turkish tea glasses lay out for taste tests. Roasted marshmallow, chocolates, gingerbread men, Turkish delight, chocolate-coated raspberries, crystalised ginger and truffles all sat in tall glass jars, just begging for someone to pluck them for themselves. 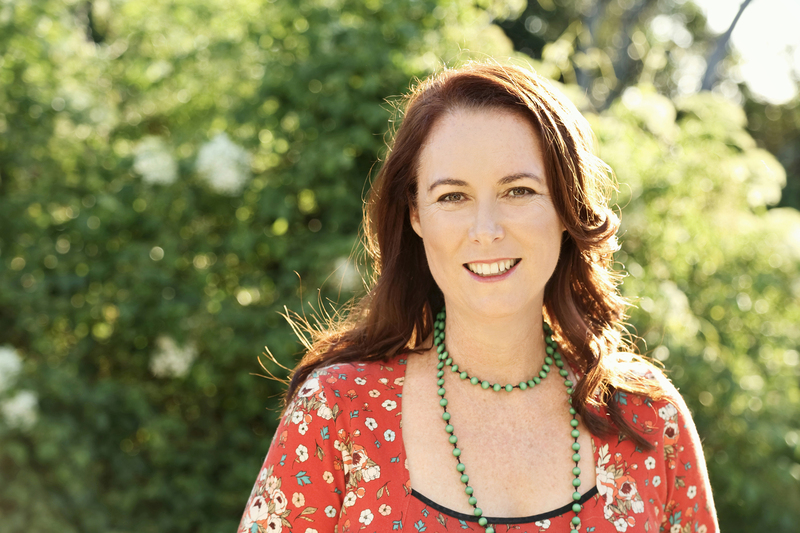 Kate Fullerton is the lead tea designer for The Tea Chest, a boutique tea store in Brisbane, but inherits half the company after her mentor, Simone, dies. 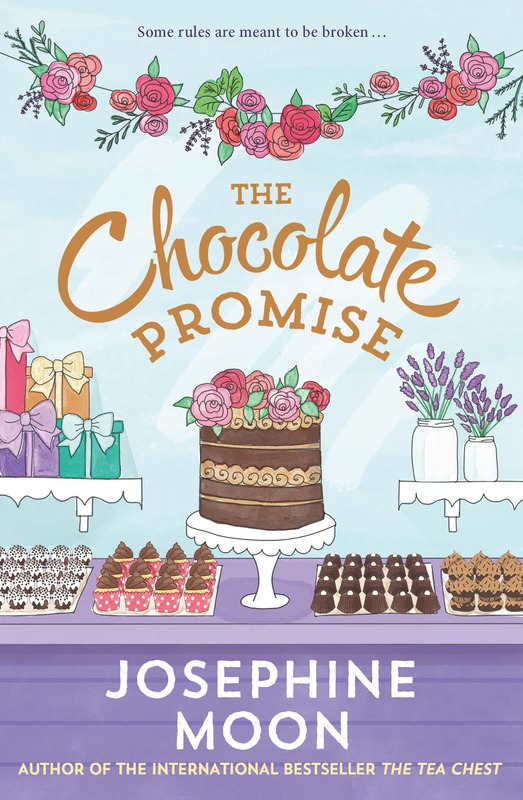 Now, she’s faced with the enormous task of going to London to set up a new store from scratch in just six weeks and prove to her family, her hostile business partner and herself that she’s worth the risk. Leila Morton has just been fired from her job. Elizabeth Clancy has just found out her husband has betrayed her in the most awful way. Both need to start again. Can the three women succeed against the odds? They have to. 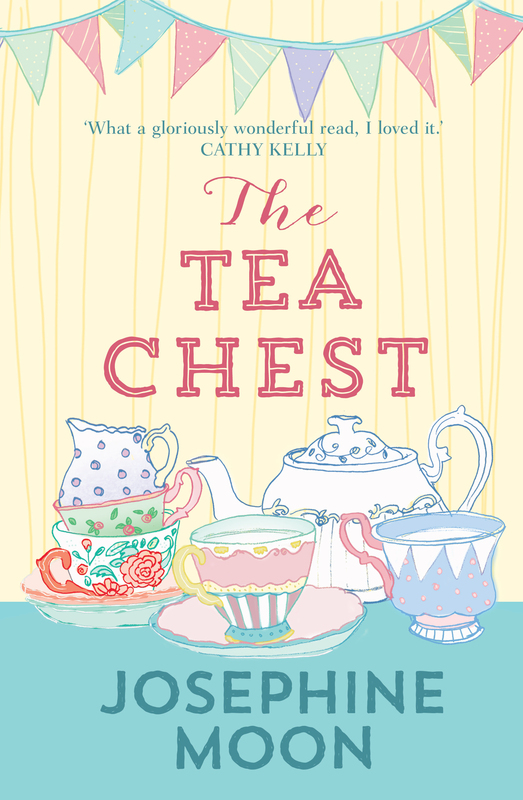 The Tea Chest is just too precious to lose.